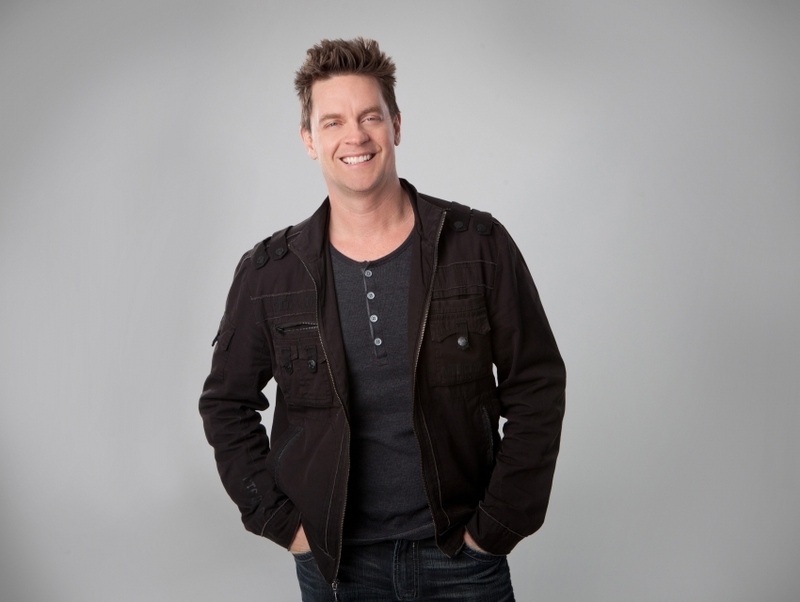 Hailing from Long Island, Jim Breuer is an stand-up comedian who gained recognition on the Harlem, NY-based weekly television program Uptown Comedy Club. After a short stint on Saturday Night Live in the 1990s he became host of VH1’s Web Junk television show in the 2000s. He probably remains best-known for his starring role in the film Half Baked, alongside Dave Chappelle.